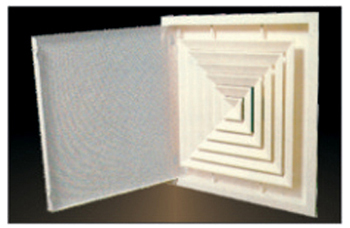 Square or rectangular ceiling diffusers are available with removable core for 1,2,3,4 way discharge directions. 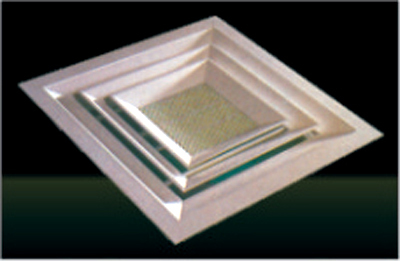 There products are local for flush mounting in ceilings. They are most stable for use in rooms with heights ranging from 2.6 to 4.0m. The recommended supply air temperature differences is 10K. 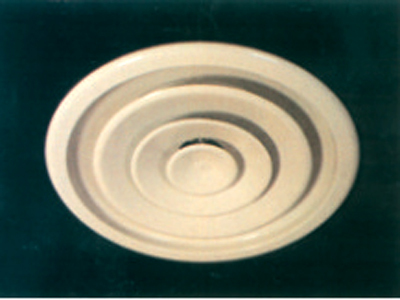 Ceiling diffusers can be used for both supply and return air applications. 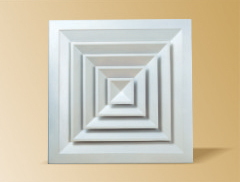 The extruded aluminium alloy which is heat treated to T6, allows the grilles to be suitably used for both, internal and external applications. 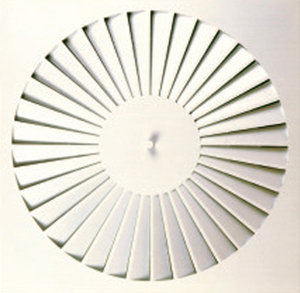 Powder coating is available to give architects the flexibility to choose from shade card of power manufacturers. Note: All are dimensions in mm, with tolerance of ±2.5mm, unless otherwise specified.